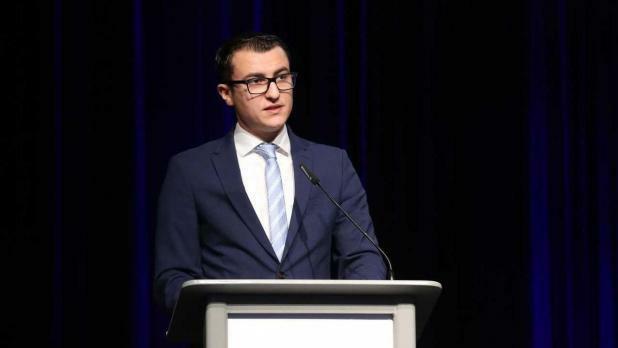 Silvio Schembri, parliamentary secretary for financial services and the digital economy, has filed a report to the police Cybercrime Unit after a so-called company using the name Nexus posted adverts in which it falsely claimed endorsement by the secretariat. The advert featured a spam article posted on a site called Major News claiming Mr Schembri’s endorsement to a 'Bitcoin Revolution'. "This matter has also been referred to Facebook to take action from their end" te secretariat said. Mr Schembri denied making the endorsement.